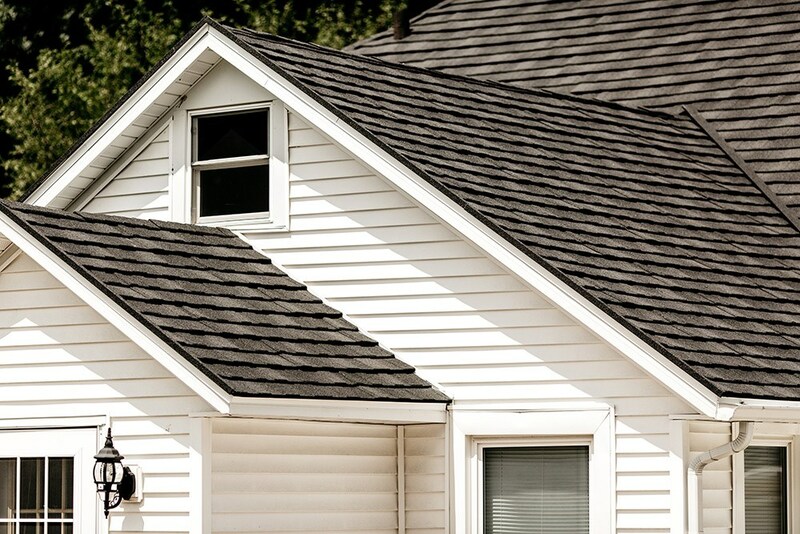 Your roof is an important investment, whether you need some basic repairs or a completely new roof. Protect your home and your investment with HCI Get-A-Pro. 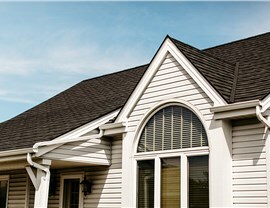 Since 1999, we have offered trusted roofing solutions founded on superior products and client-focused services. Our A+ rating from the Better Business Bureau and accreditation from the Building Performance Institute are some just some of the many reasons to choose us for all your roofing needs. 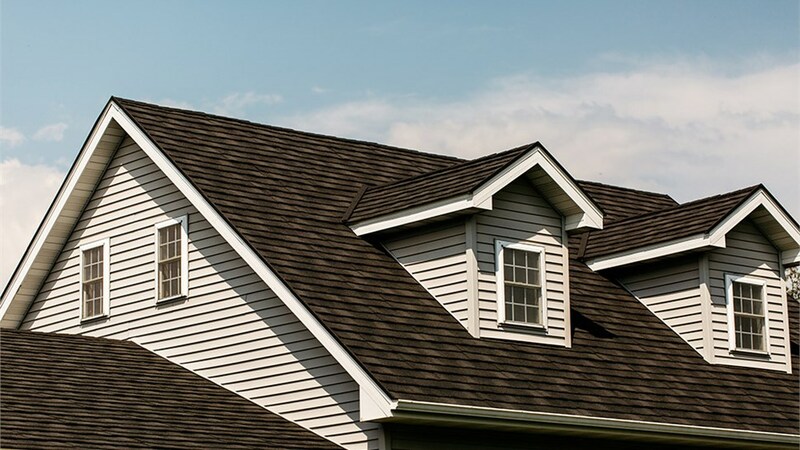 HCI Get-A-Pro is committed to providing the best roofing in Blue Grass, complete with industry-leading warranties and flexible financing, so you can get the roof you need for any budget. 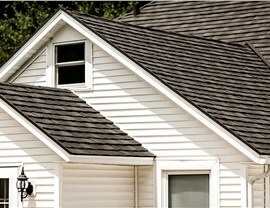 HCI Get-A-Pro is the local roofing company of choice when looking for a reputable Quad City roofing contractor. With over 100 years of combined experience, our factory-trained roofers are ready to get to work for you, delivering highest-quality products and unbeatable customer services. Whether you’re in the market for a new metal roof, architectural shingles, or a steel roof, you’re sure to find the perfect roof for complimenting your style and budget. Custom Designs. 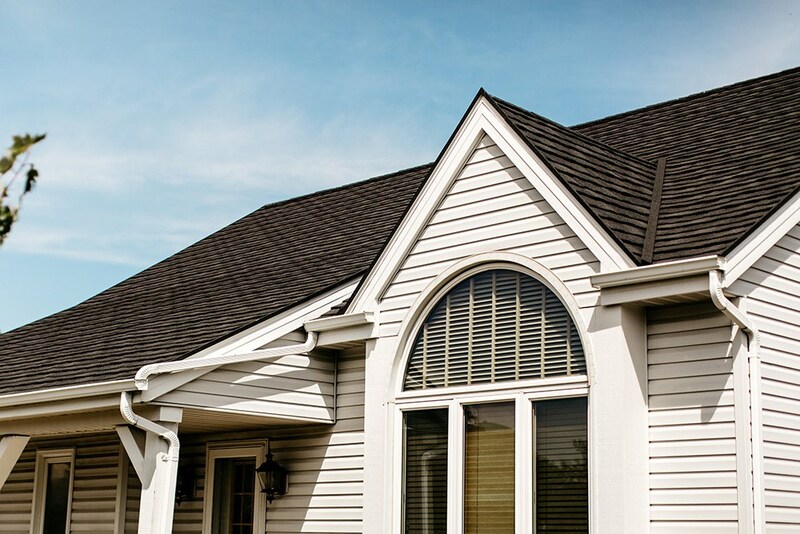 Choose from a selection of colors and styles for a roof that perfectly enhances the beauty and structural integrity of your home. Durability. 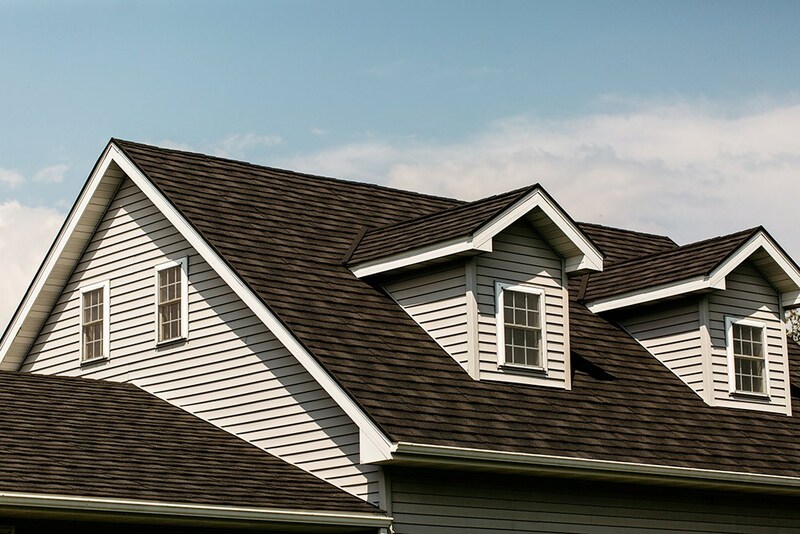 Our superior roofing solutions are built to last and engineered to resist harsh weather conditions, saving you tons of money of future roof repairs and replacements. Energy-efficiency. We use stone-coated roof shingles that are designed to reflect UV rays, reducing heat absorption and cutting energy costs. 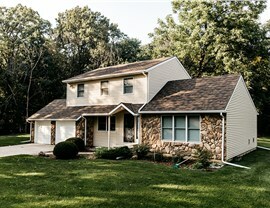 Get in touch with an experienced roofing contractor today! 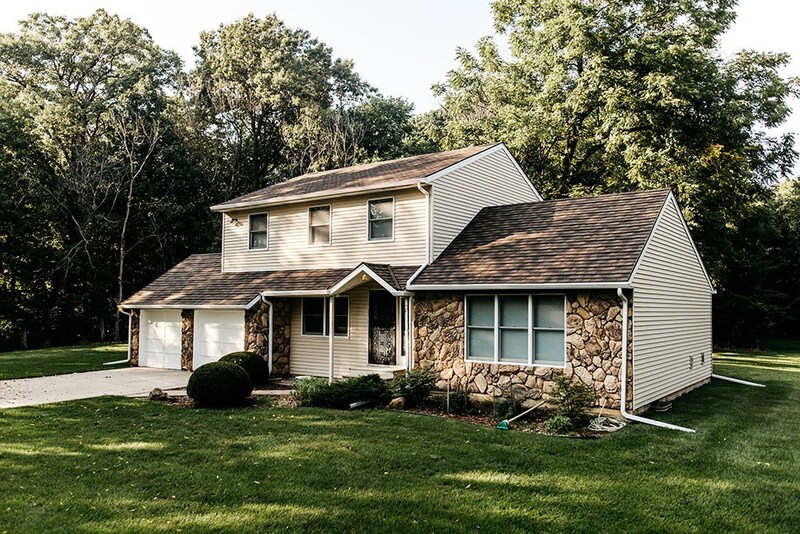 If you’d like to discover what a new roof by HCI Get-A-Pro can do for your home, give us a call today to speak with a knowledgeable professional, or use our simple online form to request a free in-home consultation!